IH Santiago de Compostela is seeking an experienced EFL teacher for February 2018. The job will involve teaching a variety of age groups & levels (children, teenagers and adults – preferably to a high level). IH Santiago de Compostela offers a supportive teaching environment with a strong focus on teacher development, which includes formal and informal observations and regular in house CPD training sessions. Teachers are given fully legal work contracts, holiday pay and a competitive salary. Santiago itself is a beautiful city, steeped in culture and history, with a buzzing nightlife and easy access to the coast and countryside. 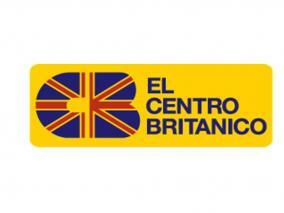 A minimum of two years´ experience teaching young learners aged 3 years and upwards. Competitive local salary, dependent on qualifications and experience.